It’s funny how things go but there seems to something of a resurgence in English fiddle music at the moment. 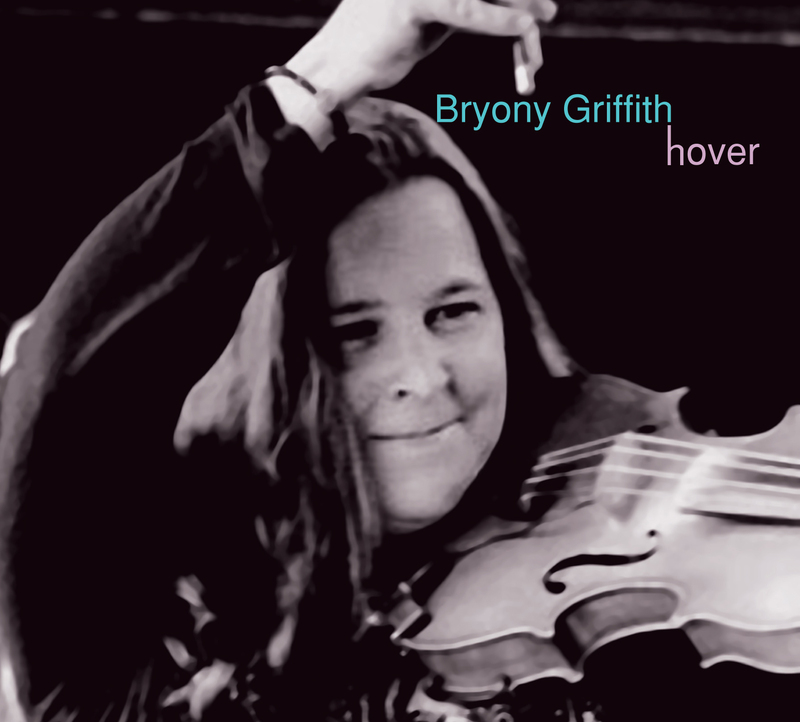 Hover is Bryony’s second solo album although these are in addition to her work with The Witches Of Elswick, partner Will Hampson and The Demon Barbers. Although mostly solo, Ian Stephenson adds guitar and double bass sparingly. Some of these tunes were collected on Bryony’s travels. ‘The Gaubeo, The Ladds Of Dance & Oaks Assembly’ came from various manuscripts but have gone back into the tradition in reinvigorated form as Bryony’s set for the Newcastle Kingsmen’s rapper dance. ‘Ladies’ Pleasure’ & Constant Billy’ were learned first hand for Bryony to play for Dog Rose Morris and I’d like to think that tunes have been passed around like this for three hundred years or so, although perhaps without the impetus of a Morris weekend. ‘Queen’s Delight & Bonnets So Blue’ came from Lionel Bacon’s book and were also put together for Dog Rose. It’s not all straightforward Morris tunes, however. ‘Oranges In Bloom’ is Cotswold tune adapted as a slow waltz and paired with ‘The Castle Minuet’. I particularly like ‘Slingsby’s Allemand & The Spanish Spy’ which were collected from old manuscripts but, this being the 21st century, the other sources of tunes are records and websites. It does seem a bit easy when a song or a tune can be taken from the interweb without leaving the comfort of your own home. 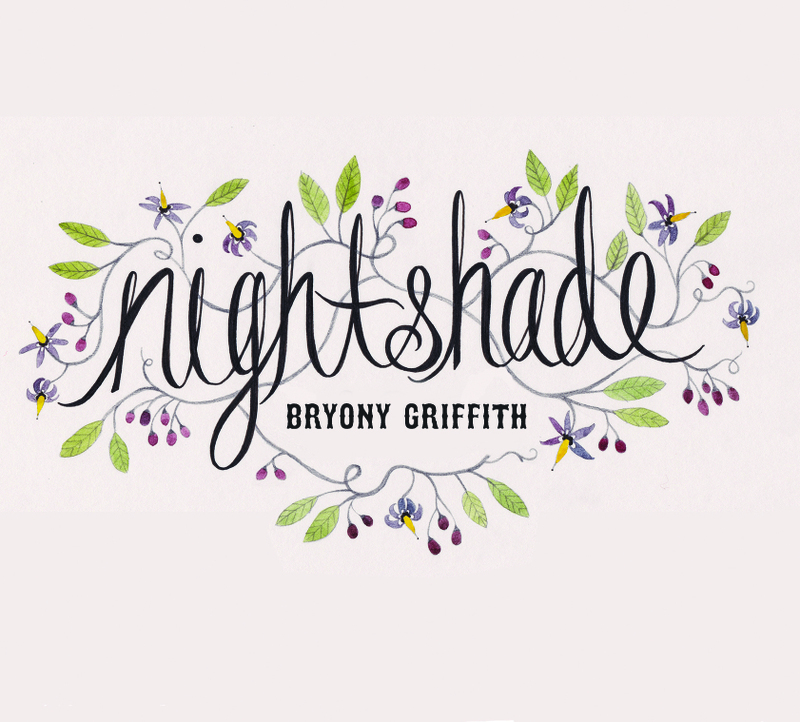 Now, when I was young… Bryony, however, is scrupulous about naming her sources so anyone wanting to learn one of these tunes has a first port of call. That may sound cynical but I can see many young fiddlers wanting to learn some of these tunes or a band in need of a new set pouncing on this album. It is also pleasant listening on a summer’s afternoon.